Aluminum oxide is the most commonly used technical ceramic material. 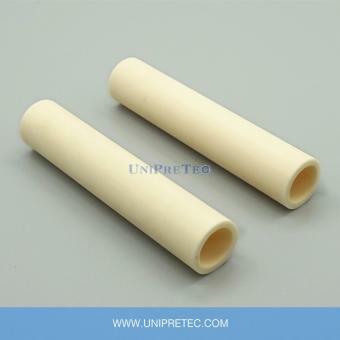 Thanks to its very good electrical insulation, dielectric strength and high temperature resistance up to 1750 ° C, Alumina Ceramic is ideal for electrical applications and high-temperature applications. 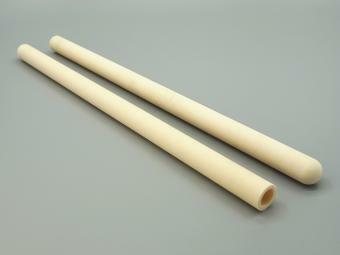 Machinable Glass Ceramic is an outstanding engineering material and is machinable with ordinary metalworking tools. It is also a problem solving material combining the performance of a technical ceramic with the versatility of a high performance plastic. 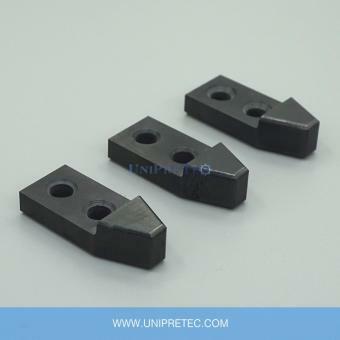 Silicon Nitride Ceramic exists high hardness, high mechanical strength and wear resistance at high temperature, so Silicon Nitride is an ideal material for sliding shoes and blocks in induction hardening system. 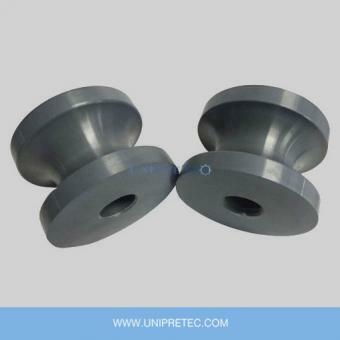 UNIPRETEC is founded in 2011 and located in Xiamen, China. 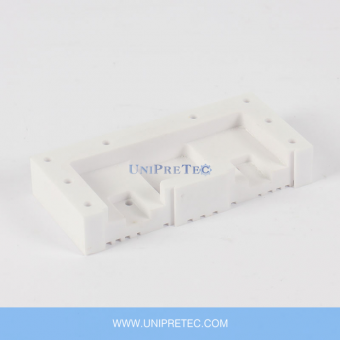 We produce customized components as well as a comprehensive standard range of high-performance ceramics. Our products made of Aluminum Oxide (Al2O3) and Zirconium Oxide (ZrO2), as well as Boron Nitride (BN) and Silicon Nitride (Si3N4) are mainly used in the areas: Electrical Engineering, Mechanical Engineering and High Temperature Technology.